North Shore Track is comprised of rail professionals and engineers from many industries. Their design and construction experience, and skills and knowledge are brought to bear on each project. 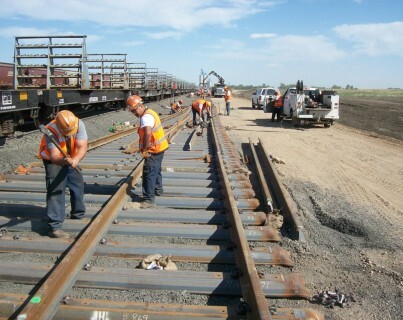 With experienced management, skilled rail labor and the equipment to get the job done, North Shore Track gets it right from general track maintenance to new facility track layout.